Imagine yourself relaxing in a slow-paced, lavish tropical paradise. It’s an unforgettable mix of rich local history, sweeping oceanfront views, warm hospitality, and laidback Bohemian culture. The perfect place to sit back, take life easy, and unwind! Now, stop imagining. 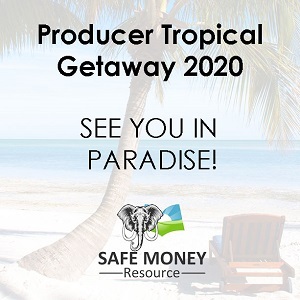 As a qualifying producer in 2019, you can join us for the trip of a lifetime in 2020… an all-expenses-paid, Luxury Resort getaway** in Key West! 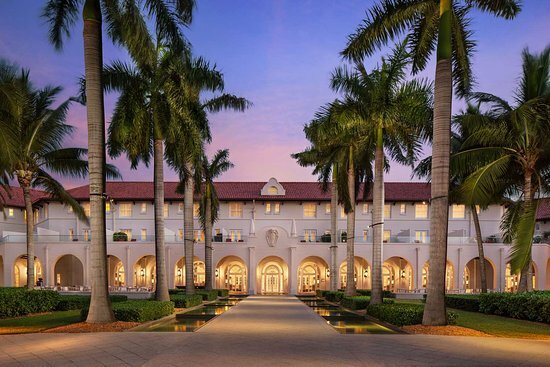 Our Four-Star place-of-stay is a many-time award-winning establishment, not to mention top ranked out of more than 1.2 million hotels worldwide. Must be written through our core carrier partners: Athene, Fidelity & Guaranty, EquiTrust, Nassau Re, and North American. Believe me, this won’t be an everyman experience…. 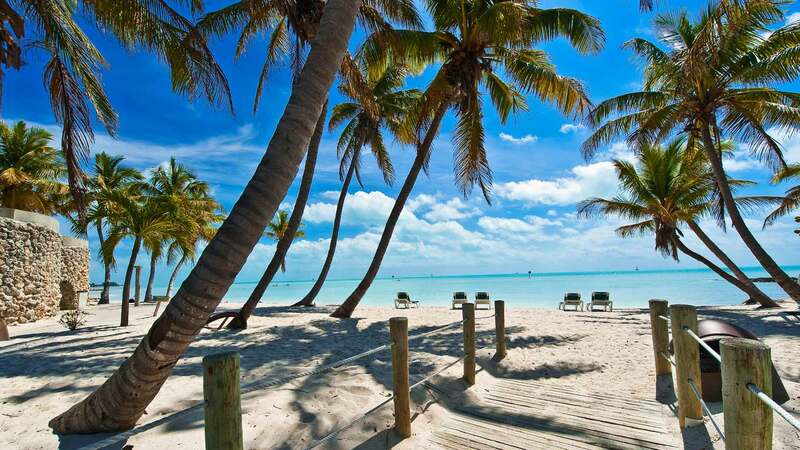 Come and see the side of Key West that very few people will EVER get to be part of! Contact us at (800) 790-7791 for more information or to get started with production for this limited- time offer! 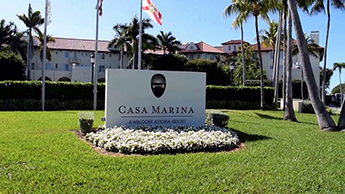 Casa Marina, a Four Star Waldorf Astoria Resort, is an iconic landmark in the Florida Keys. 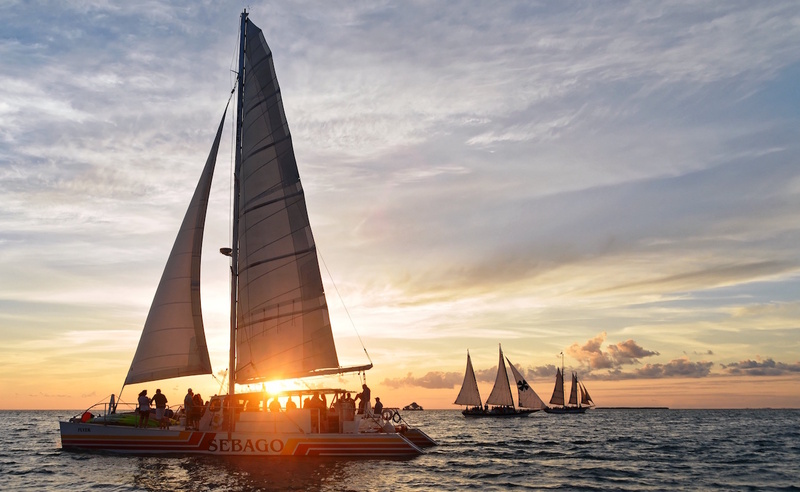 Established in 1920, it extends a rare blend of modern luxury, relaxing settings, and warm island lifestyle that’s definitive of the Key West community. Countless activities: Watersports, fishing, lots of local attractions, spa treatments & massages, and much, much more…. There’s something for everyone here. You’ll feel like you’re truly anywhere but home. Check back for more details of this trip in time. ** Expenses covered by Safe Money Resource are travel fare, lodging/accommodations, and excursions. Only these pre-stated expenses are covered. This offer does not include any expenses incurred by qualifying agents during the trip. This trip offer is not guaranteed. Safe Money Resource reserves the right to terminate this event at any time without cause.